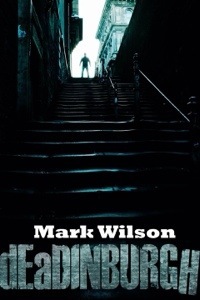 This entry was posted in books, horror, life, literature, media, movies, personal, popular culture and tagged dystopian, edinburgh, young adult, zombies by MW. Bookmark the permalink. Thanks. I had a lot of fun writing it so hopefully that’ll come across in the book. I think they always turn out better when the author had fun writing it.